Children can make a big difference when it comes to taking care of the planet! From growing a garden in a tray and turning yogurt pots into plant pots, to switching lights off when leaving a room, this fun book is full of fantastic ideas for green living. 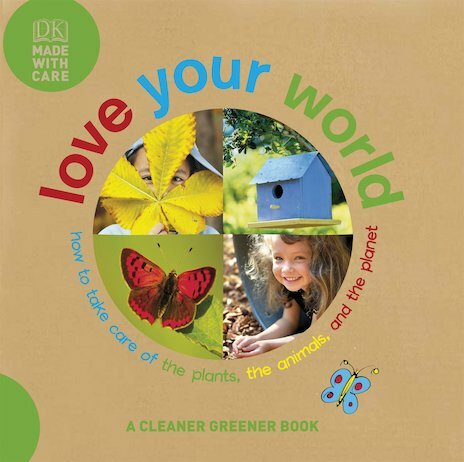 Created using sustainable ethical and environmental methods, it includes a special Green Team certificate and chart!